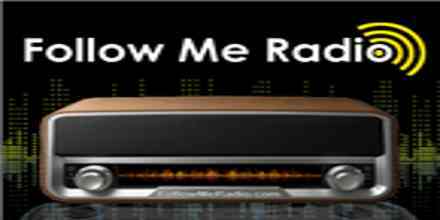 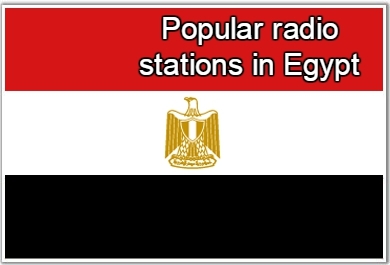 Radio Hits live broadcasting from Egypt. 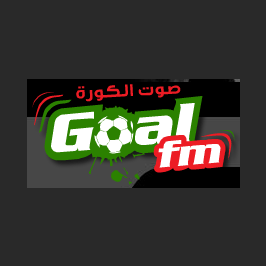 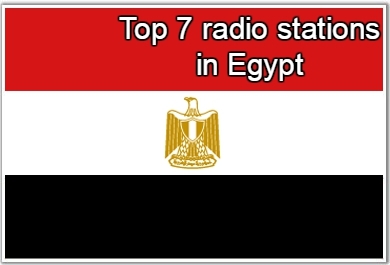 Youth Radio HITS Radio broadcasts a mix of songs in Arabic and English on a 24-hour broadcast in Egypt at a frequency of 88.2 FM. 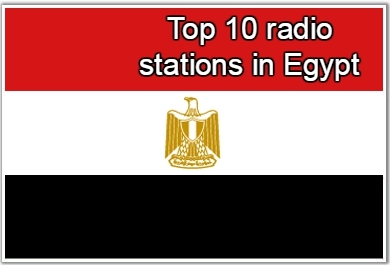 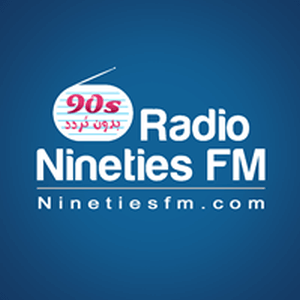 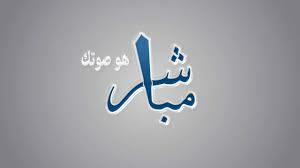 Radio Hits is one of the most famous online radio station on Egypt.